PRIME BAYFRONT PROPERTY! 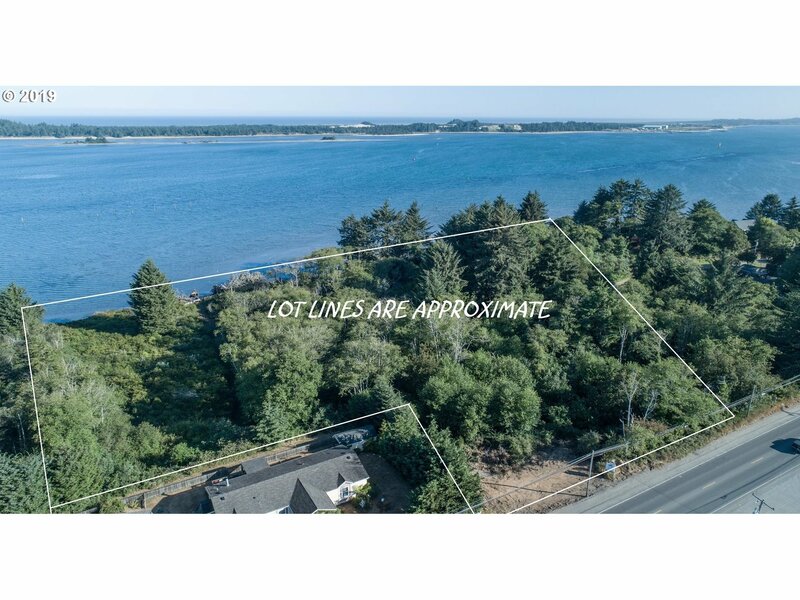 Over 5 Acres of WATERFRONT land to build your Dream Home on. 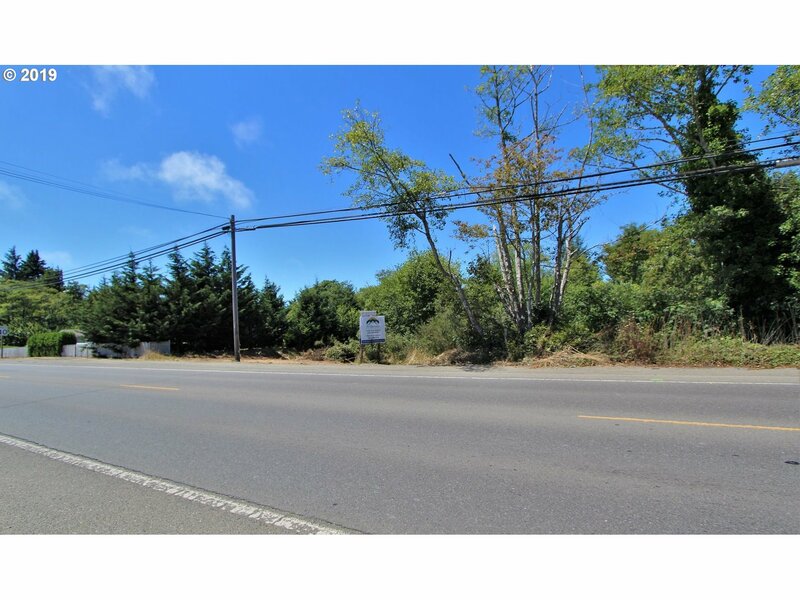 Potential for an Impressive Single home site overlooking Coos Bay. 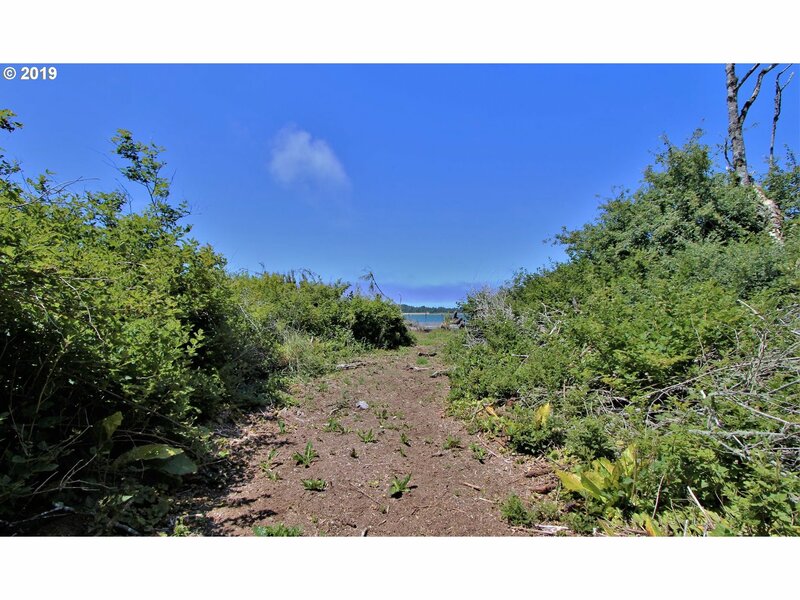 Although there are Multiple tax lots, and the ability to develop further, if so desired! 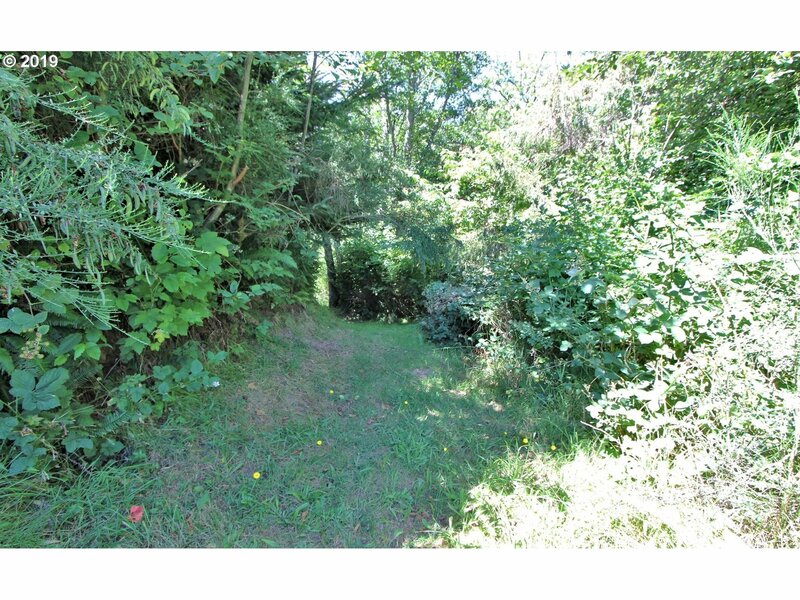 Excellent topography, Residential Zoning, and the Views are Amazing! Endless possibilities here! 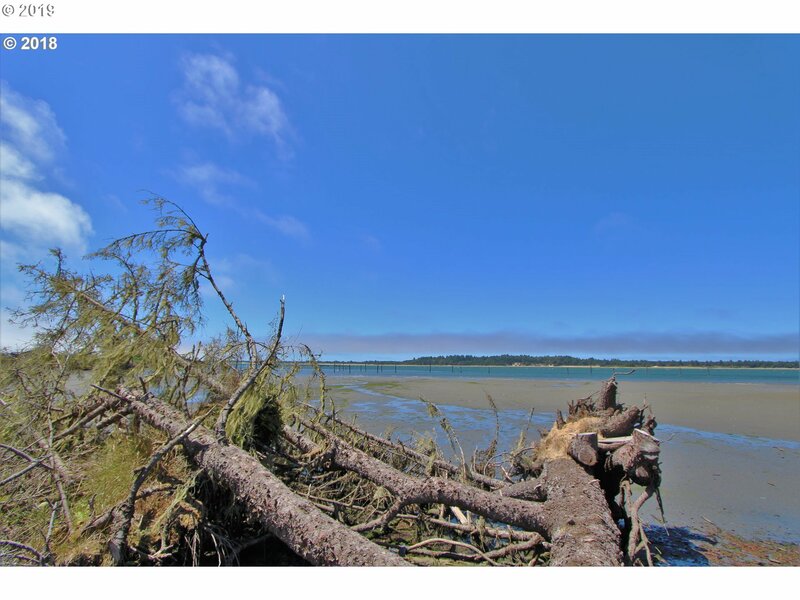 Coos Bay is experiencing many Positive changes and Growth! Don't Miss this opportunity!